28 speeches finished. 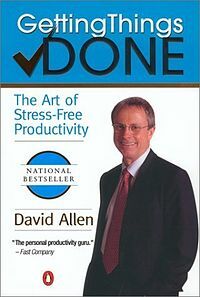 Completed a CC#4 How to Say It on Allen's "Getting Things Done". Gearing up for contest training next week! I have this book, haven't gotten it done yet.